1.Tanjoni I, Walsh C, Uryu S, et al. 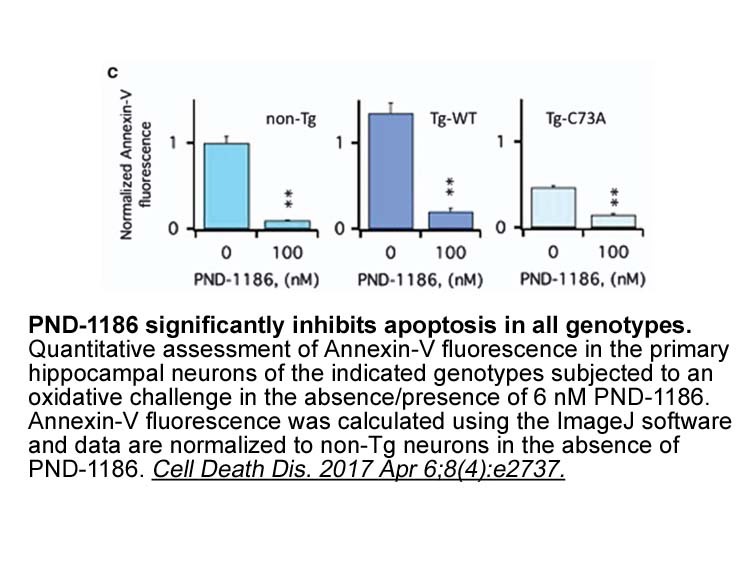 PND-1186 FAK inhibitor selectively promotes tumor cell apoptosis in three-dimensional environments. Cancer biology & therapy, 2010, 9(10): 764-777. 2.Tancioni I, Uryu S, Sulzmaier F J, et al. FAK inhibition disrupts a beta5 integrin signaling axis controlling anchorage-independent ovarian carcinoma growth. 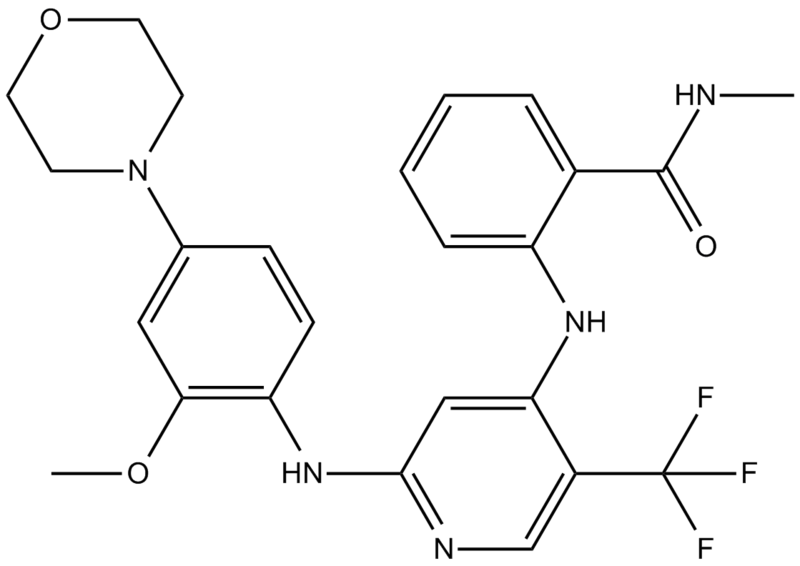 Molecular Cancer Therapeutics, 2014: molcanther. 1063.2014. 3. Walsh C, Tanjoni I, Uryu S, et al. Oral delivery of PND-1186 FAK inhibitor decreases tumor growth and spontaneous breast to lung metastasis in pre-clinical models. Cancer biology & therapy, 2010, 9(10): 778. 1. Tanjoni I, Walsh C, Uryu S, et al. PND-1186 FAK inhibitor selectively promotes tumor cell apoptosis in three-dimensional environments. Cancer biology & therapy, 2010, 9(10): 764-777. 2. Tancioni I, Uryu S, Sulzmaier F J, et al. FAK inhibition disrupts a beta5 integrin signaling axis controlling anchorage-independent ovarian carcinoma growth. Molecular Cancer Therapeutics, 2014: molcanther. 1063.2014.